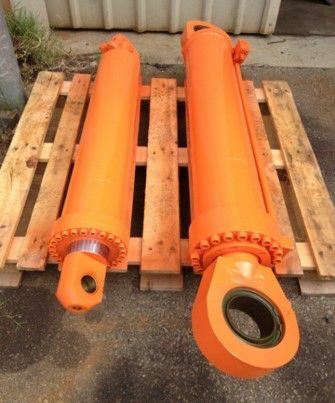 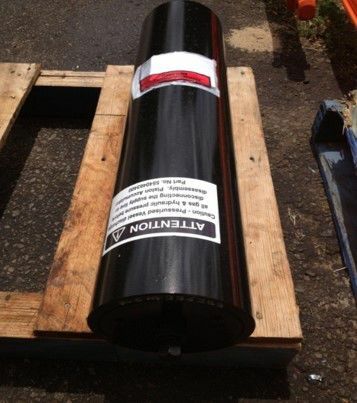 Manufacture and repair all makes of hydraulic cylinders such as Sandvik, Atlas, Normet, Caterpillar, Hitachi, Doosan…. 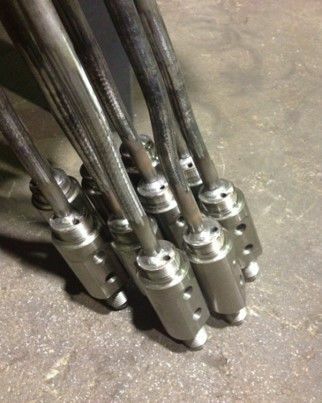 Mangelsdorf Engineering has recently installed a Jaws Hydraulic Cylinder Bench to better service our customers. 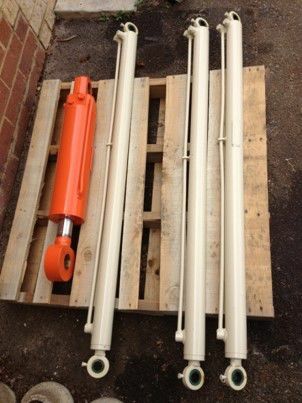 This new additional bench accepts cylinders with closed lengths of 3.1m up to 6.5m.